What a day for Ellenbrook and all players that took the field on a warm Autumn day. 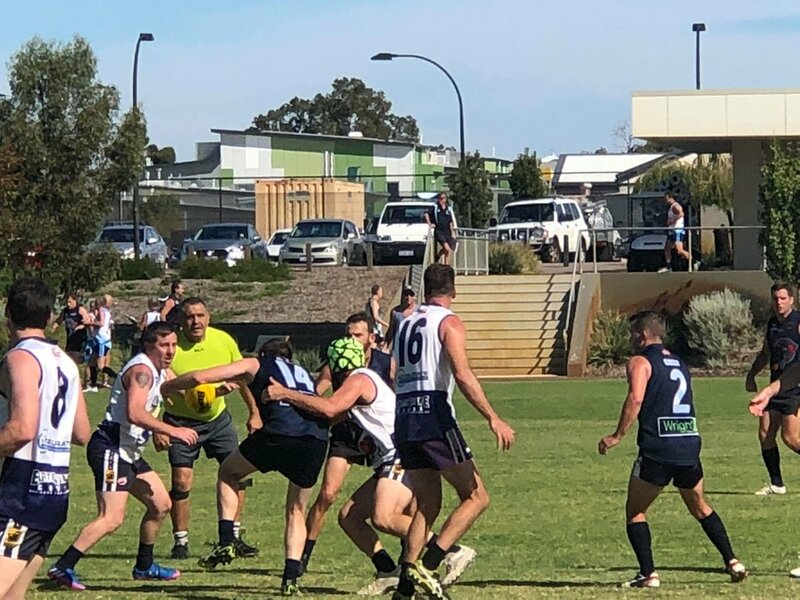 For the first time in Ellenbrook’s short history, we managed to host nearly 1,000 players in one day across three grounds. Biggest playing day in our clubs history. 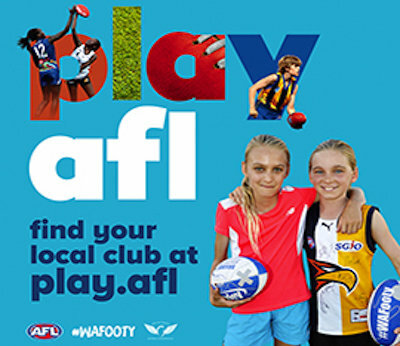 The day started with Ellenbrook playing Whalers, Crocs against Freo and Kingsway facing off against Quinns. All of which showcased some very good footy played within the spirit of the game. The beer tent told many stories (not sure how many were true) and the games rolled through to late in the afternoon. 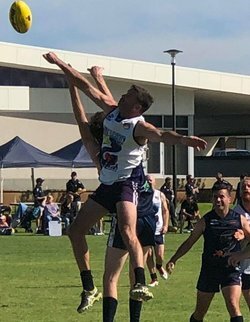 Combined side over 55s was well worth a watch as the clubs ice machine barely kept up with demand. There was a couple of light injuries but hope all is well today and all players managed to start another two weeks of recovery. Thanks to all that helped out, umpired, coordinated and played.